Today is International Day of People with Disabilities (IDPD). To celebrate, CBM is launching a new film featuring men and women from around the world telling powerful stories of how they’re challenging stereotypes and misconceptions around disability. Globally, one billion people have a disability with 80% living in developing countries. Each and every person with disabilities has the right to be treated equally, to be included and to be afforded the same opportunities to achieve their full potential. But around the world, many people with disabilities still face poverty, stigma and isolation and are denied the chance to go to school or earn a living, just because they have a disability. Some of the biggest barriers that people with disabilities face are the attitudes and misconceptions of others. People with disabilities commonly report that people without disabilities often have untrue low expectations of them and what they can do. These misconceptions are disempowering and contribute to exclusion and inequality. 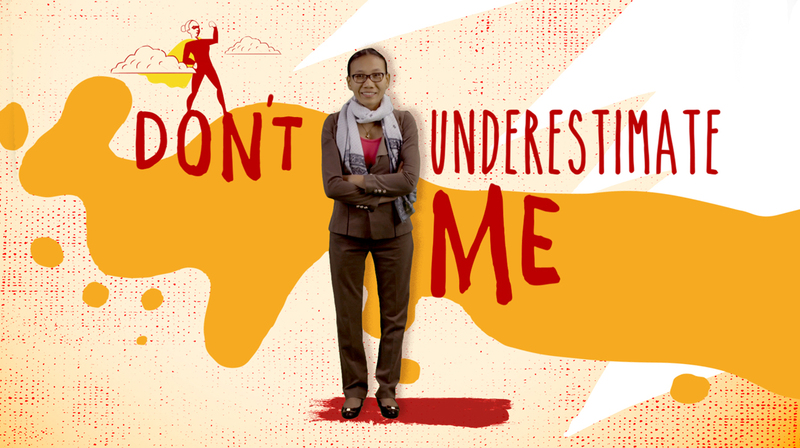 To help break down these barriers, our new film called Don’t Underestimate Us, highlights the stories of people with disabilities who have been underestimated and are defying these low expectations.